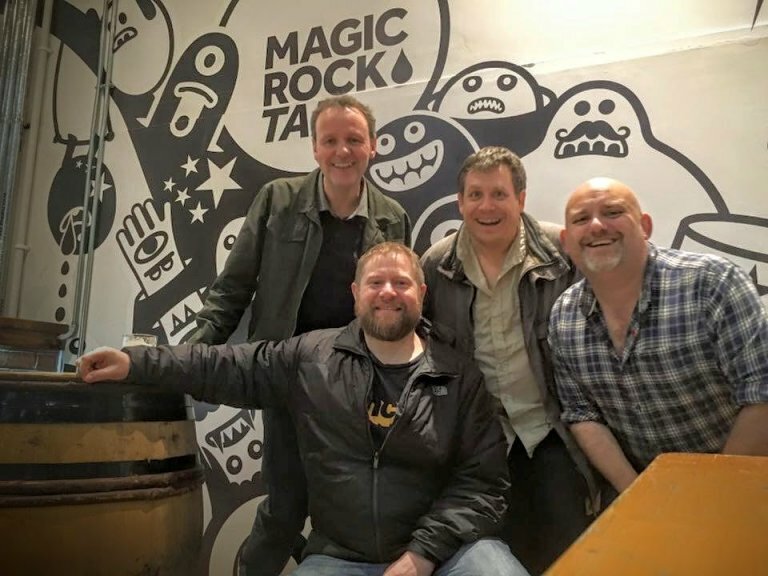 We are a volunteer-run branch campaigning for real ale, real cider and drinkers consumer rights in the S18 area, covering both the Sheffield and the Chesterfield Districts. Our aim is to actively support the local pubs, clubs and craft breweries contributing to the local drinking scene. Local news can be found in our magazine, “Peel Ale” and also from our neighbours in Sheffield CAMRA (“Beer Matters“) and Chesterfield CAMRA (“Innspire“). To join CAMRA, please visit the national website. 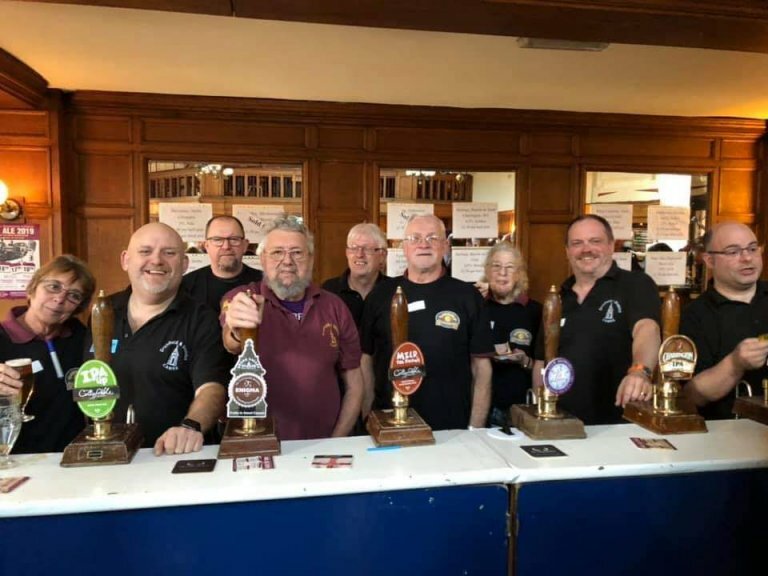 Here you will find the latest news on the campaign, details of CAMRA beer festivals, members offers and the online shop. 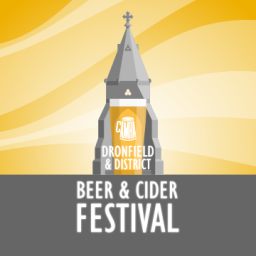 Dronfield Beer & Cider Festival NOW RECRUITING VOLUNTEER STAFF! !